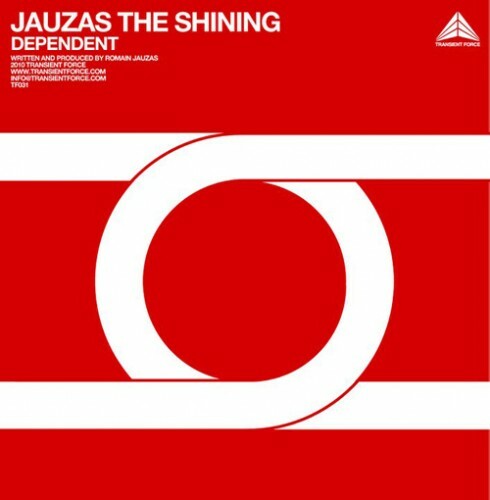 JAUZAS THE SHINING has made a self-remix of his tune « PARTICULE » taken from the « Dependent » album. 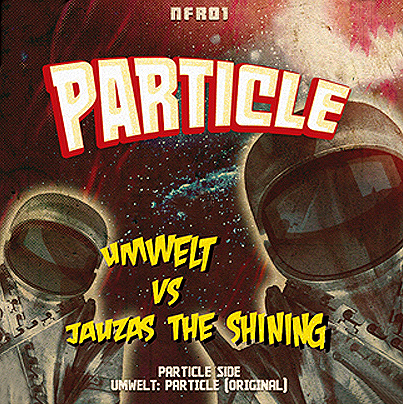 This remix has just been released via NEWFLESH RECORDS on a split-vinyl with the producer & runner of the label : UMWELT. It’s actually his second imprint for this label too. 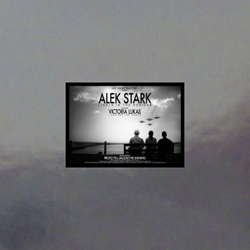 His debut Ep was the « Strange Satellite » in March of this year. 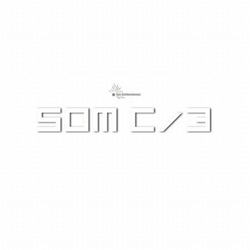 – One track remixed by CROTAPHYTUS on the « SOM 3 » compilation released in October on SOLAR ONE MUSIC.